We bring you comprehensive Nashville moving services, even for a shorter move. Apex Moving + Storage gives you experienced movers with the know-how for moving all kinds of household items. Big screen TV's and hardwood kitchen tables have nothing on us. We have the equipment and prowess to make your local move simple and quick. Often we can complete the move in one day - both packing and unpacking. The Nashville local movers know that efficiency and organization is key to a quick move. 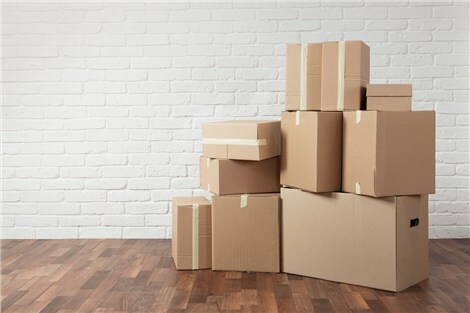 Apex Moving & Storage is also proud to offer local moves at affordable prices with excellent customer service. We are a customer-centric Nashville moving company that does everything in our power to bring you the highest quality move. We always go above and beyond to exceed our customers' expectations. When the Nashville local movers first arrive at your home, they will prep your entire home from top to bottom with protective padding in doorways and stairways, as well as plastic sheets for the hallways. For Nashville local moving services, give Apex Moving + Storage a call today. We also can offer you a free estimate when you fill out our online quote form.